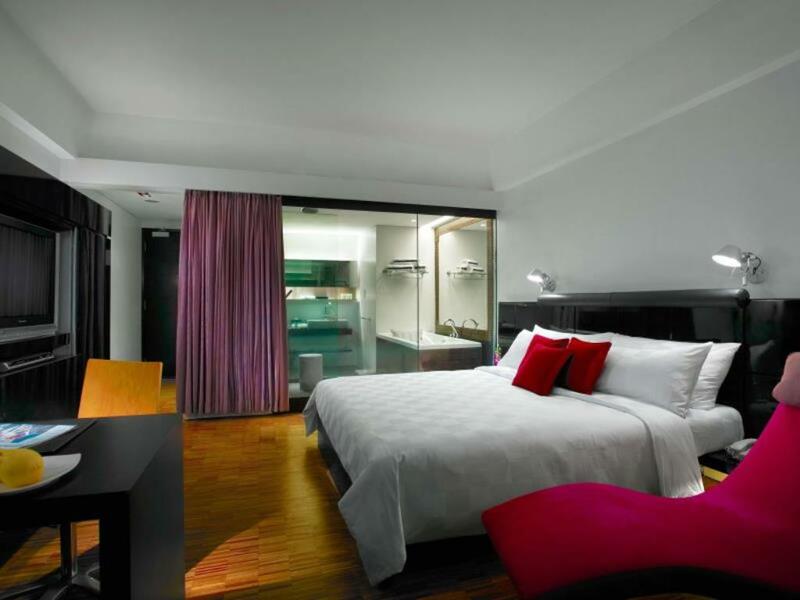 In the bustling shopping and entertainment area of Bukit Bintang, this contemporary hotel is a 9-minute walk from the iconic Petronas Towers twin skyscrapers and 3 km from shops and eateries at Central Market. Modern rooms and suites with floor-to-ceiling windows offer free Wi-Fi, flat-screen TVs and DVD players. They also include desks, and tea and coffee making facilities. Suites add sitting rooms, and some have soaking tubs. Free breakfast is provided. 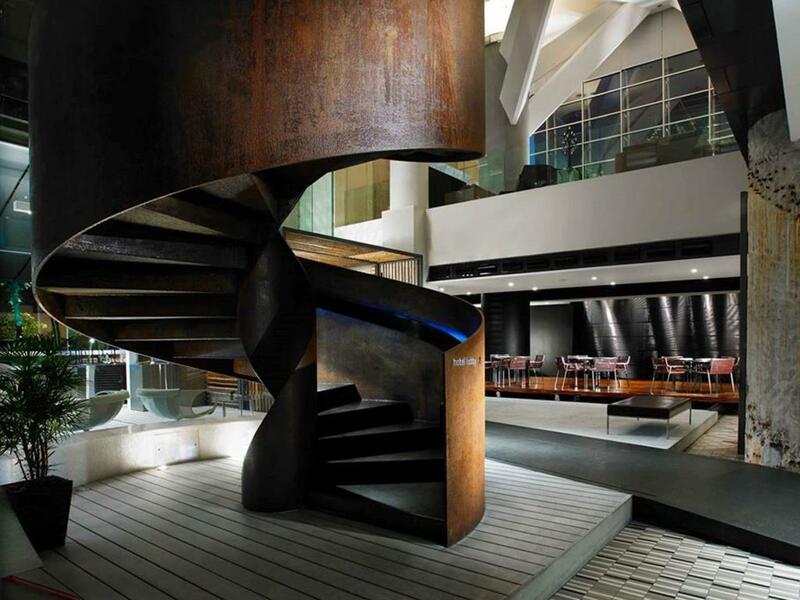 There are also 3 restaurants, indoor and outdoor pools and a fitness center, as well as 2 chic lounge areas. The hotel features a stylish interior with bamboo paneling and waterfalls.